Like the bigger percentage of her neighbors and friends in Matusa village, Kakoge, Luweero district, Eseri Namugga was abandoned by her husband of over twenty years and left to fend for her six children without any real source of income. 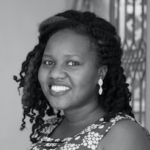 Namugga got married in 1997 and soon after had seven children. Unfortunately, one passed from seizures. A few months of bliss were followed by a turbulent marriage that involved physical and verbal abuse. Several years of neglect and torment later, he walked out on her for the last time, never to come back, leaving her to raise their six young children alone. “We fought a lot and he used to beat me. He was never a good man, so eventually when he left; I decided to raise my children. He doesn’t provide anything. He comes around once in a while but he does not stay long. Even when the children fall sick, he cannot offer any money for medication claiming they are my children and he never told me to give birth.” She says. Reporting her abuser to the police had once crossed her mind but he threatened to kill her if she did, and this is something she knew he was capable of, so she suffered in silence for over ten years until her parents-in-law intervened. 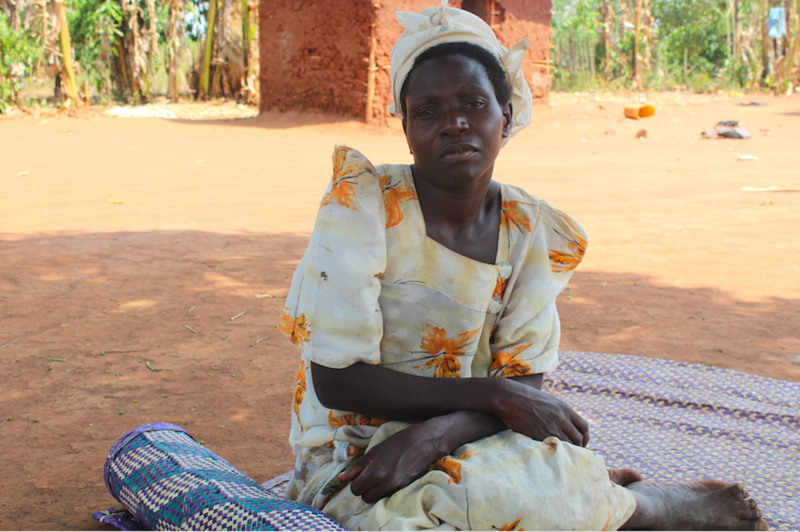 Since his estrangement, Namugga supports herself through subsistence farming on her small piece of land. To make money for school fees and medication, she tills other people’s gardens for close to 6 hours a day. 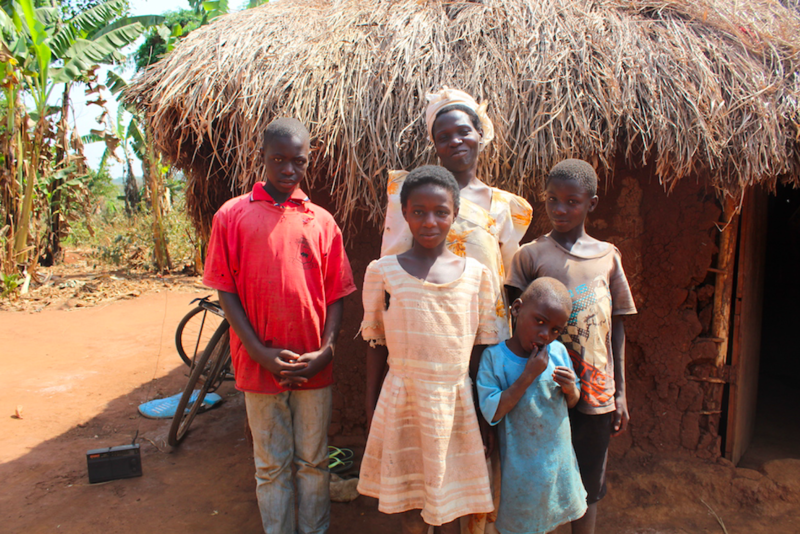 Namugga hopes that her children will get a better life than she did. She works hard to pay school fees for them because she believes education is their only chance of survival.